Giraffe Laugh provides affordable child care for low-income Boiseans. Canopy Watch lets you climb through the trees like a squirrel. 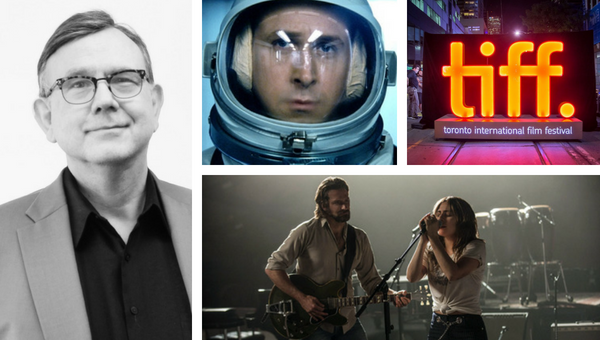 Boise Weekly film critic George Prentice reviews the Toronto International Film Festival. BSPR / Universal Pictures / Toronto International Film Festival / Warner Bros.
Boise Weekly film critic (and Boise State Public Radio announcer) George Prentice joins Idaho Matters to preview his annual pilgrimage to the Toronto International Film Festival, discuss the impact of net streaming on the film industry and what we can expect at the box office in the coming year. Questions surround wolf depredation data in Idaho. St. Luke's Virtual Care Center connects rural and immobile Idahoans with healthcare providers. 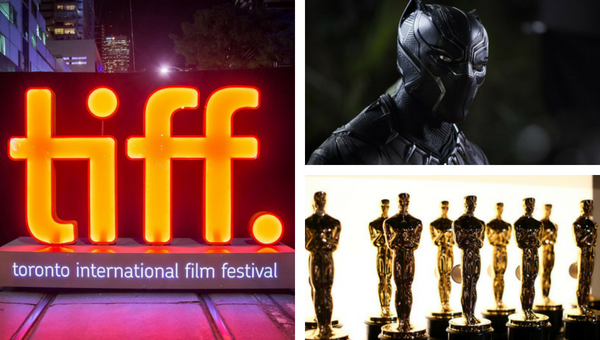 Boise Weekly film critic George Prentice previews the 2018 Toronto International Film Festival. The Boise Weekly's George Prentice joins Idaho Matters to discuss this summer's take at the box office, upcoming film festivals and the changes we'll see from upcoming Oscar ceremonies. 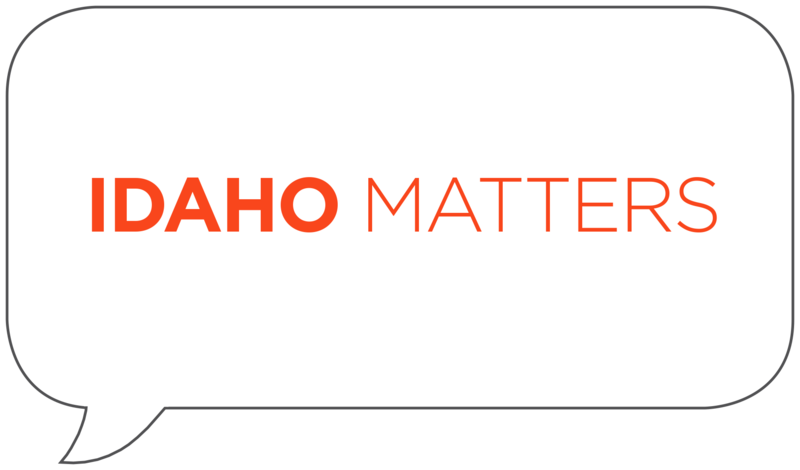 Idaho Matters revisits a discussion about confronting opioid addiction. A summer camp ... for adults. George Prentice discusses the Golden Age of the Hollywood musical. Boise Weekly film critic George Prentice discusses new film ratings systems with Idaho Matters on Thursday, June 14, 2018. There are discussions about creating a new rating system for films with excessive violence. Boise Weekly film critic George Prentice talks about this and why a film about a 30-year-long game of tag might be the movie of the summer. Boise Weekly film critic (and BSPR weekend host) George Prentice discusses this summer's films with Idaho Matters on Friday, May 25, 2018. 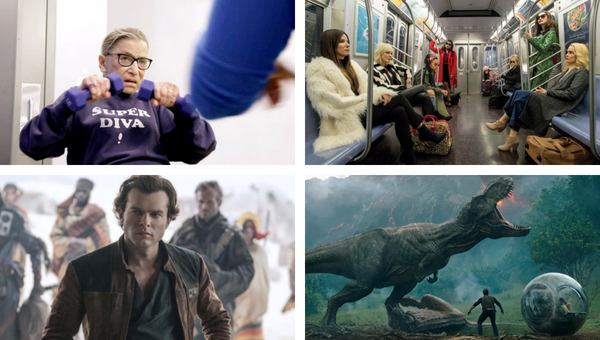 The theaters will be filled with action movies this summer - 'Solo,' 'Deadpool 2,' 'Jurassic World: Fallen Kingdom' and 'Oceans 8' will keep the lucrative franchises alive for another year and on Friday's Idaho Matters we talk with Boise Weekly film critic George Prentice about which films to pick and which should get a pass. Stock | Rex-Shutterstock | Disney/Lucasfilm | 20th Cent. 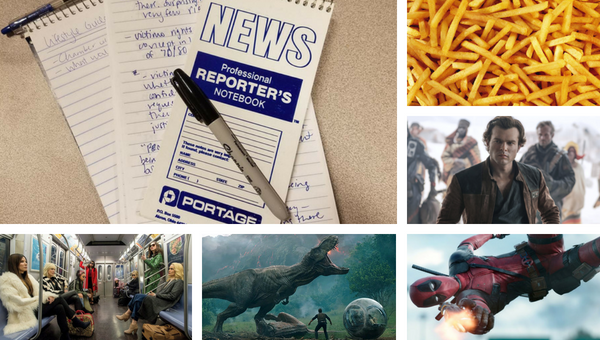 Fox/The Walt Disney Company | Universal Pictures | Warner Bros. Entertainment Inc.
A round-up of the week's news. Studying the carcinogenic effects of food. A visit to the box office for this summer's blockbusters. An Idaho high school senior made waves earlier this month for a pointed editorial taking aim at Superintendent of Public Instruction-elect Sherri Ybarra. Click play to hear Emilie Ritter Saunders' conversation with Harmony Soto and Michelle Harmon. Harmony Soto, 17, decided to plagiarize Boise Weekly writer George Prentice after Ybarra narrowly won November's election -- even after Ybarra was accused of plagiarizing her opponent's campaign website. 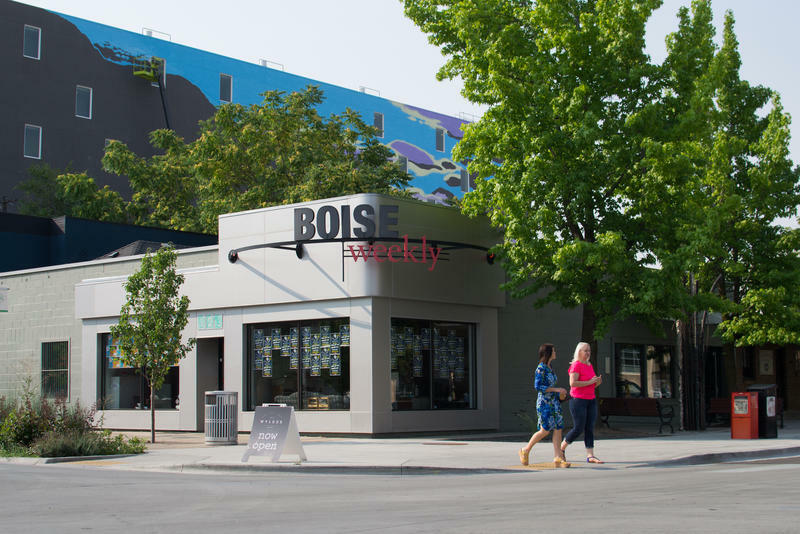 It’s Wednesday, so that means a new edition of Boise Weekly is out. Today’s paper is the latest work under the new editor Zach Hagadone. Hagadone has been reading the Boise Weekly for nearly 15 years. At 32, he's worked with the Associated Press, Idaho Business Review, and even started his own paper in his native Sandpoint. 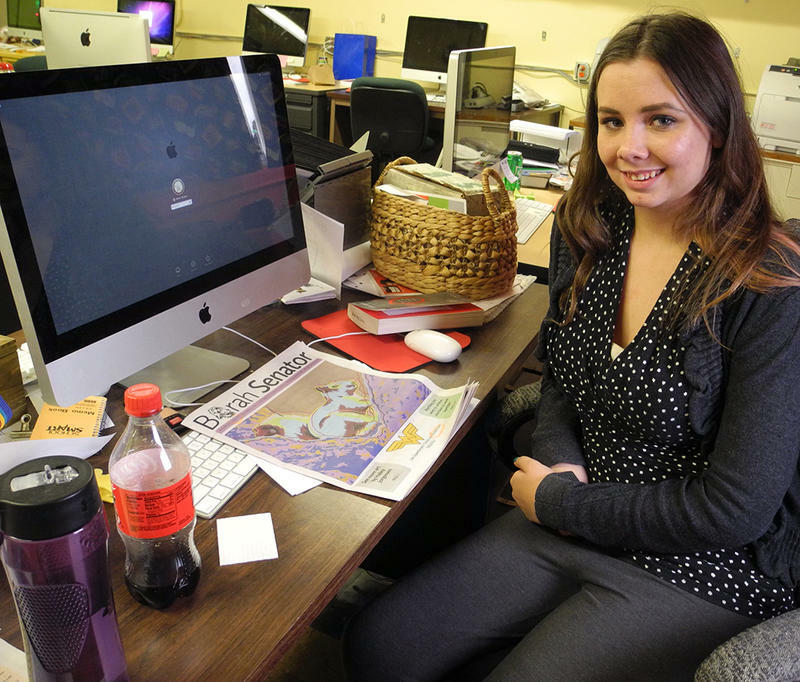 In a recent interview with KBSX, Hagadone told us that alternative weeklies have been somewhat insulated in the changing world of print journalism.